I found myself in a jam with a broken gate and Titan was able to come by the house and get me up and running within hours of my call. Great service at a good price. 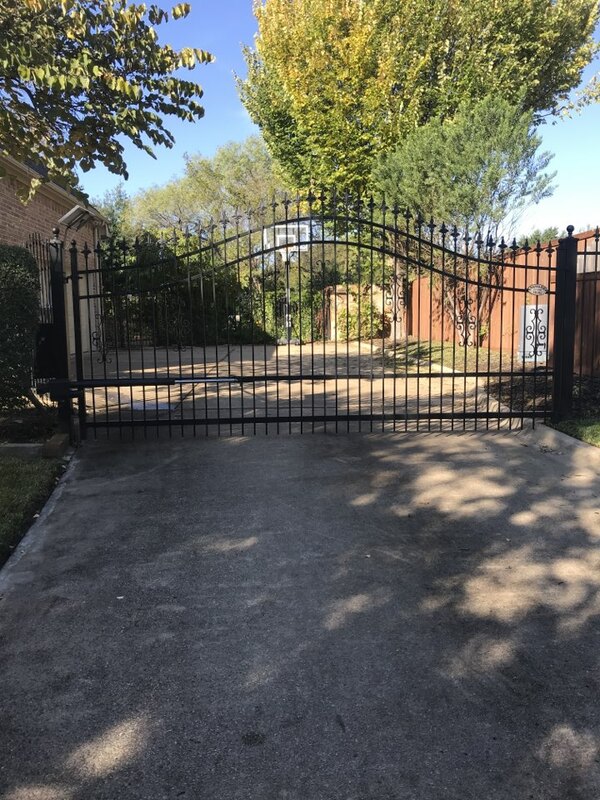 I thank John and his team for the awesome job they did fixing my gate. 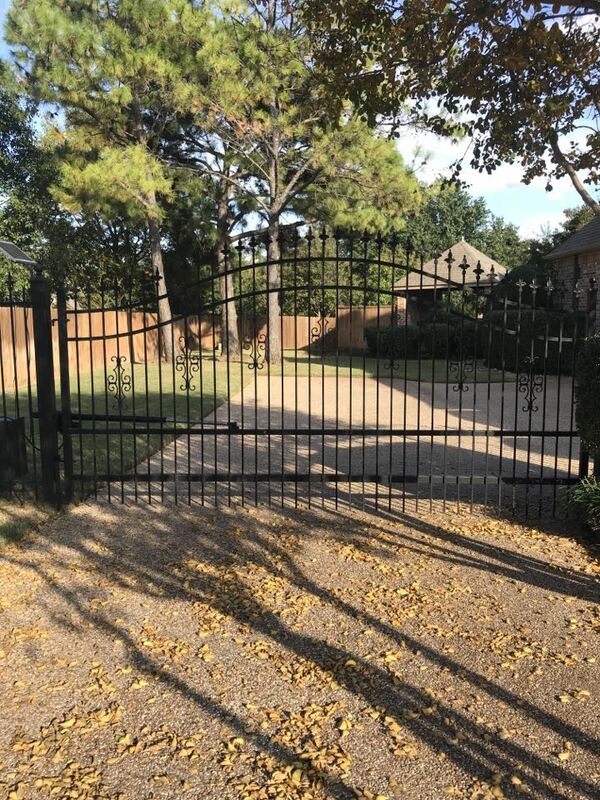 A gate that had issues and numerous visits by other gate repair companies who never managed to fix it properly while charging me exorbitant prices. John was always here when he said he’d be. He’s an excellent communicator and I’m very pleased with the entire experience. 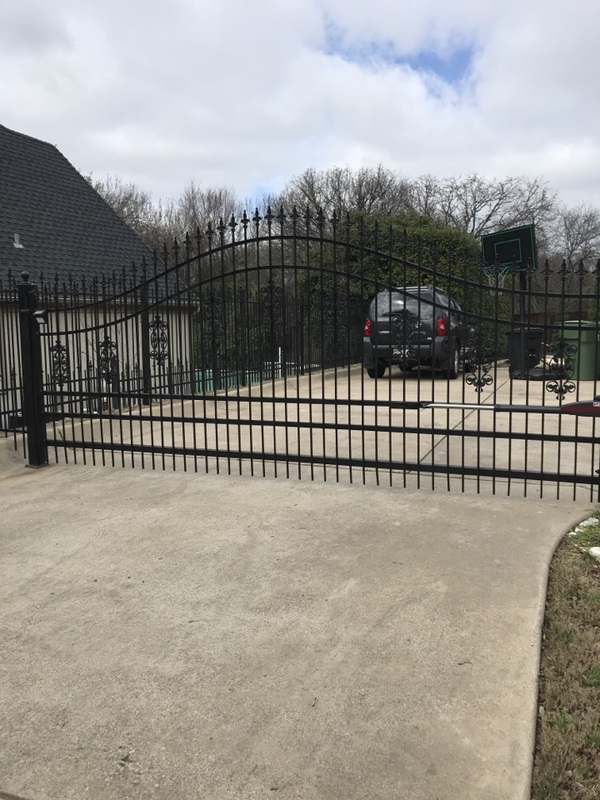 I thought I needed a whole new gate, but John and the team at Titan were able to get me operational with all the original decorative elements in tact. Great job! Titan came by and did exactly what was asked. Very courteous. 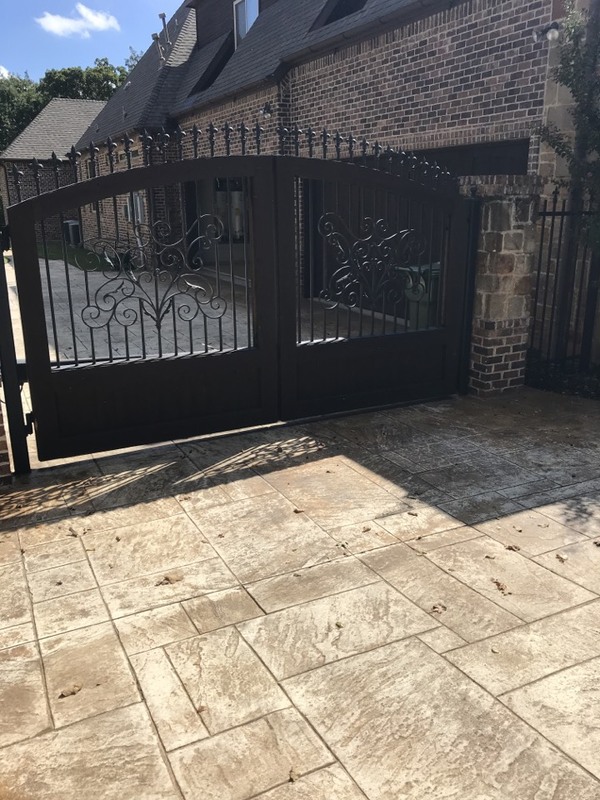 We have been very pleased with Titan Door. They came out he same day and fixed the isuue. 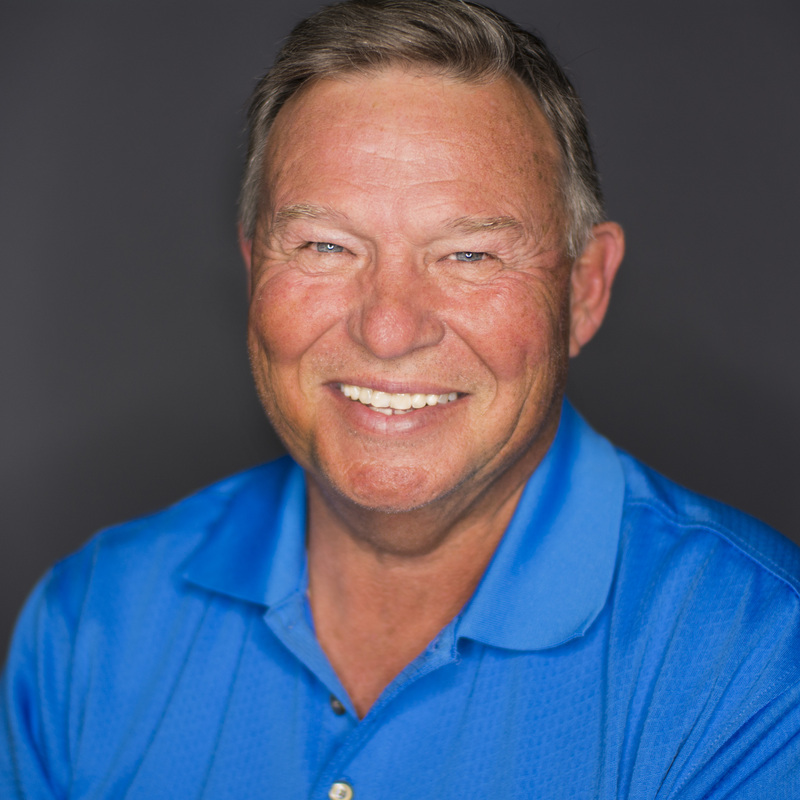 They were very helpful and had great customer service! 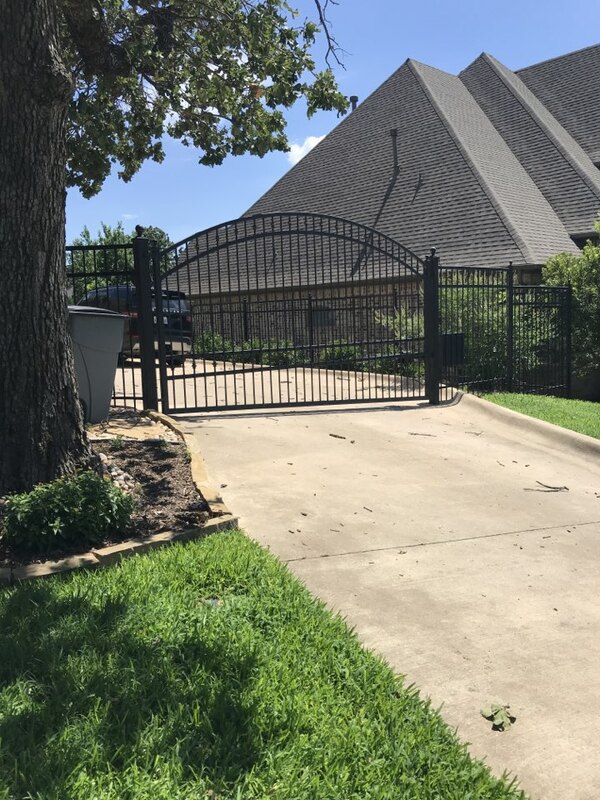 Installed a new electric gate LiftMaster 400 in Southlake today. It works so smoothly & quietly. Totally differently than the previous system. 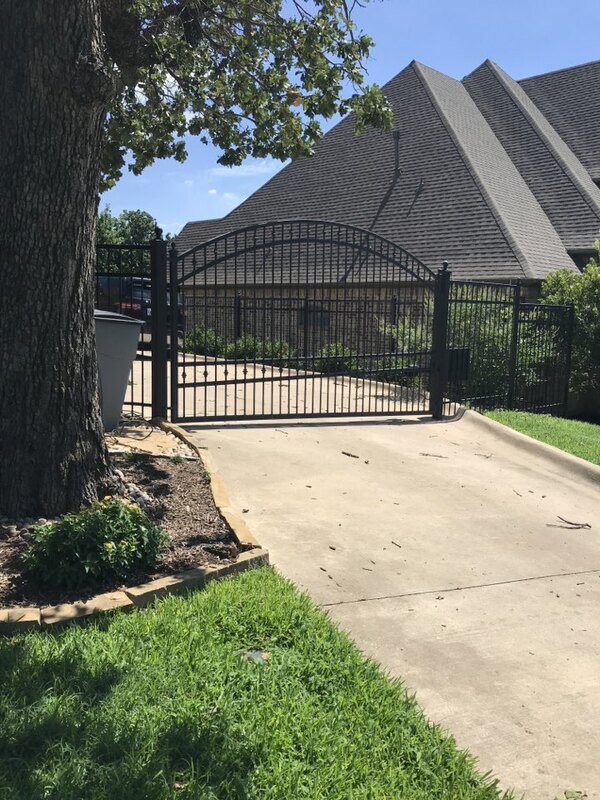 TITAN performed repairs on a US Automatic electric gate system to lubricate and adjust the travel limits in Southlake TX this afternoon. 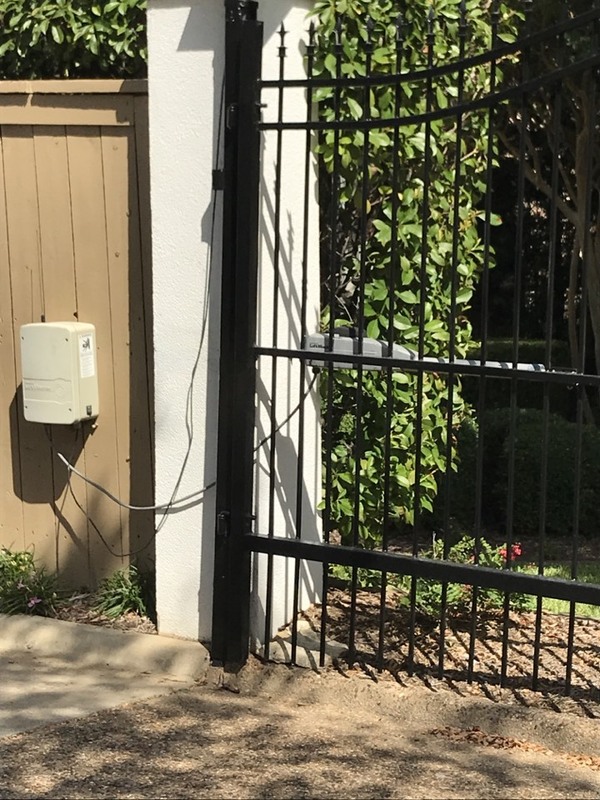 TITAN found this US Automatic system’s issues and got this electric gate in Southlake operating again in just a few minutes. Opening & closing like new again! 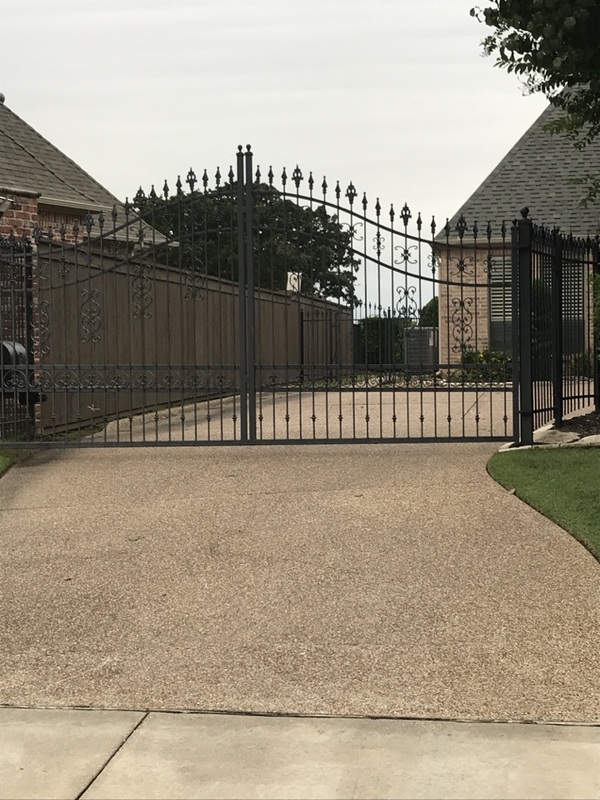 TITAN replaced an older automatic gate with a new US Automatic system in Southlake TX. 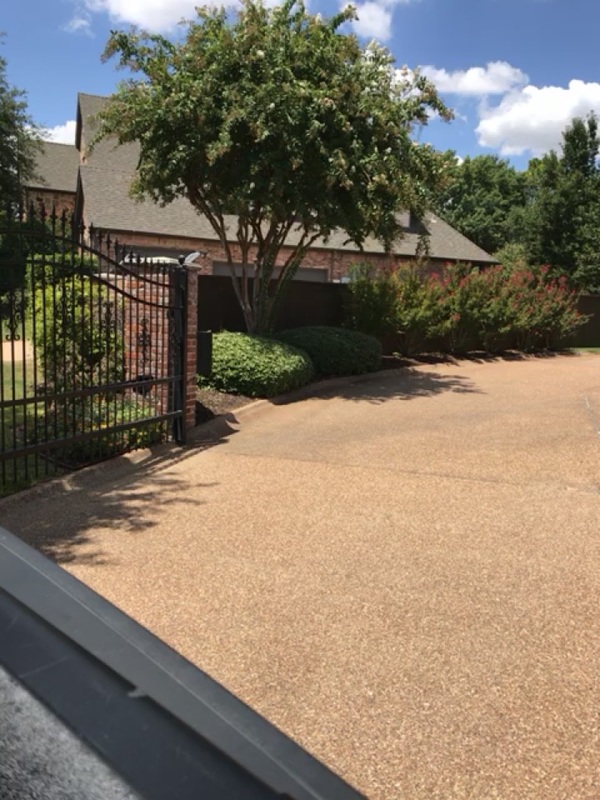 Repaired an older US Automatic Electric Gate Operator. Power was the problem here. Called to get a US Automatic system setup & adjusted properly this morning. We had to take it apart this time to do it because the extend stop limit was frozen, but able to get this arm working again. TITAN had to replace actuator arm, the control board & the 12v battery but this older system is now updated, adjusted & working very well again. TITAN was called to an older Solar Powered LiftMaster System that still was using the original batteries. Replaced the 2 batteries, set it all back up & worked perfectly. 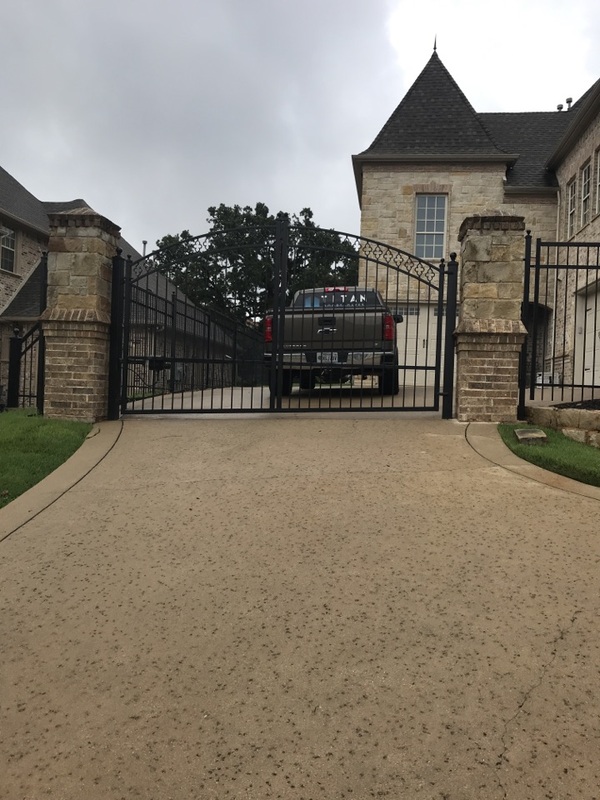 TITAN had to replace and program a new US Automatic Control Board for this automatic gate in Southlake TX. The board had stopped functioning and exhibited signs of water damage. Replaced & programmed a new US Automatic Board on a system in Southlake TX that was not working at all any more. Also had to adjust limits to allow “Soft Start” & “Soft Stop”.